Trail mix is a nutritious and quick energy boost. It was first recommended by outdoorsman Horace Kephart as early as 1910 in his camping guide. Since then, the combination of granola, dried fruits, nuts and sometimes chocolate make it a popular choice for hikers and outdoor enthusiasts. 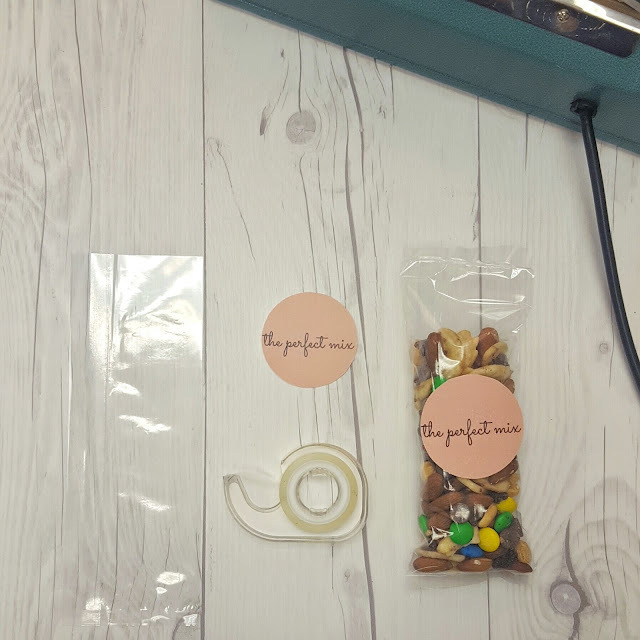 Lightweight and easy to store, trail mix is a healthy snack for anyone. So, whether you’re hiking the trail, at the office, or need a healthy snack for your hungry campers, trail mix is a delicious, convenient choice. 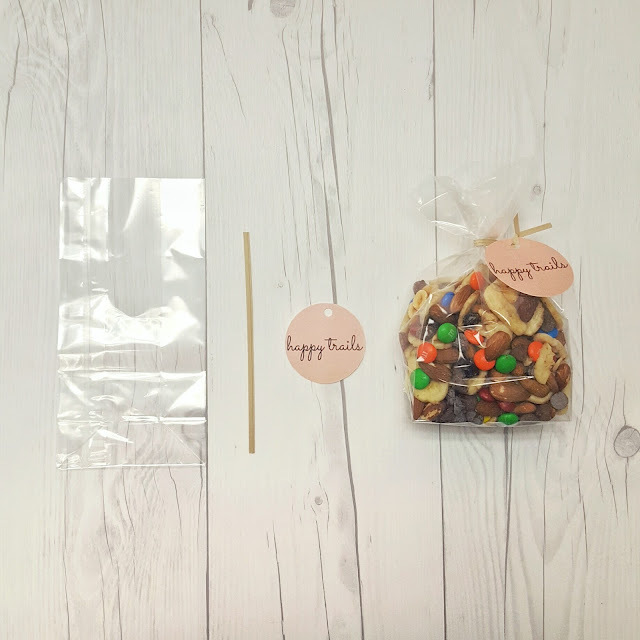 Check out these 3 quick and easy ways to package trail mix. On the trail or taking a trip? 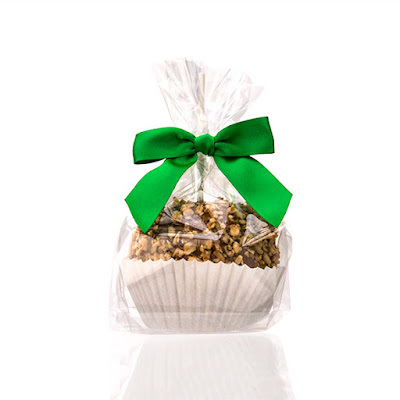 This clear zipper pouch gusset bag works great for holding trail mix when you are on the go. 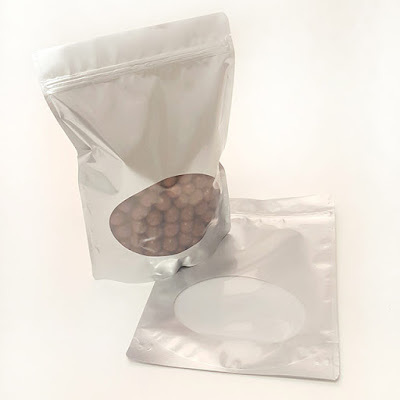 The resealable pouch is simple to open and close for a quick nibble. Apply a hole punch and tie it together with brown twine. 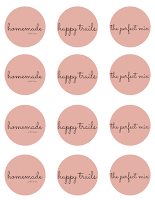 Add a custom label to finish off your presentation. Save this pouch and reuse it for the next time you hit the trail. You may want to skip the label so you can reuse this packaging for other items. Fill this flat bottom gusset bag with your homemade or store-bought trail mix. Either way, your hungry campers won’t leave the party empty-handed. 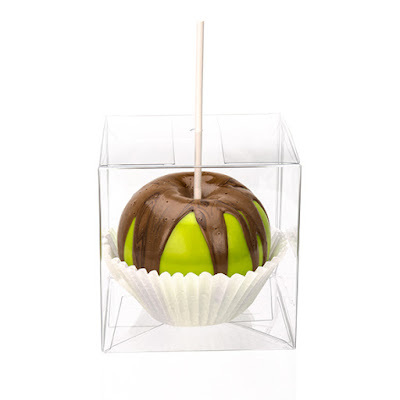 Try a Kraft paper twist tie for a special touch. Snack on some trail mix before your workout, single serve style. 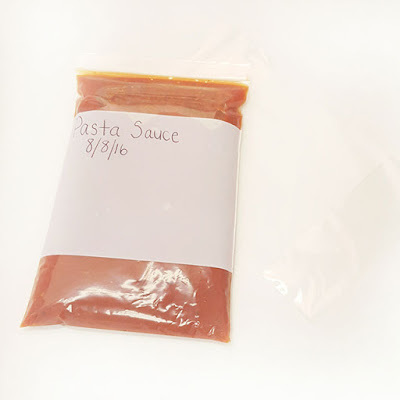 This bag works well when you want a heat sealing closure and is perfect for the single serving snack size. 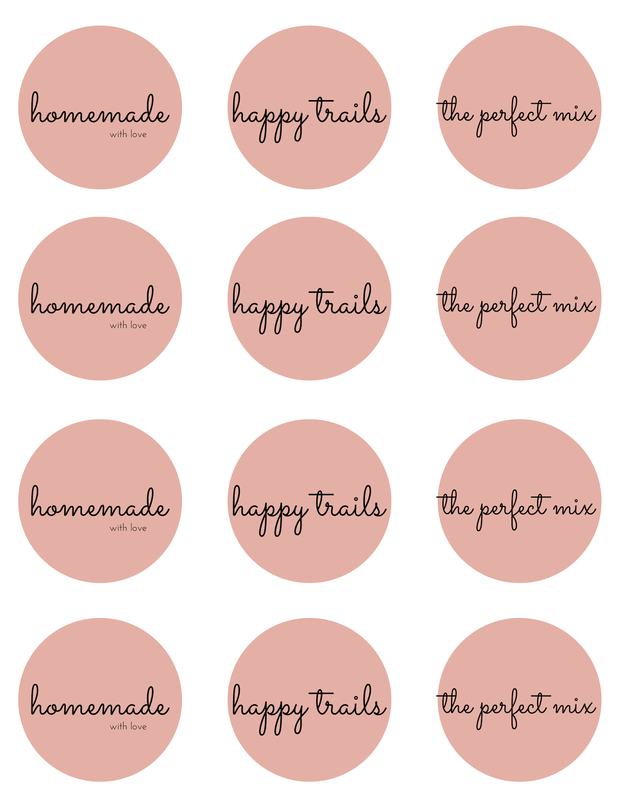 Show off your package with an attractive label. At ClearBags we understand commitment, high standards, and the need for flexibility with a growing brand. Today we would like to focus on a special relationship with one of our customers, Rifle Paper Co., which is co-owned by Nathan and Anna Bond. In the span of just six years, Rifle Paper Co. has enjoyed a trajectory of steady growth. In 2009, Anna and her husband launched Rifle Paper Co. from their apartment garage with a line of “couple scene” wedding invitations. 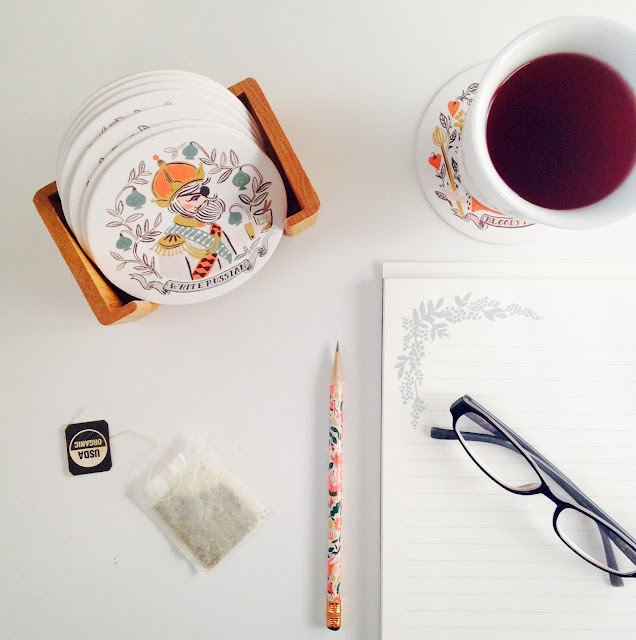 Since then, her whimsical, nostalgic designs have become a lifestyle brand and have set a new bar for surface design. 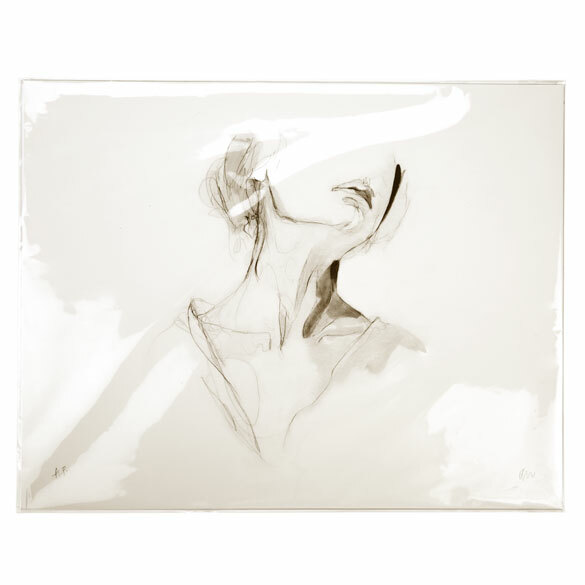 Like any blank canvas, paper is merely a surface. Anna’s lush, romantic designs have blossomed onto many surfaces including journal notebooks, appointment planners, calendars, wallpaper, fabrics, iPhone cases, pencils, and more. The company’s product lines are featured in more than 4,000 stores, encompassing 50-60 new products a year, and includes big name partners like Anthropologie, Garance Doré, Hygge & West, and Puffin Books. Her creations are inspired by fashion, travel, nature, textiles, patterns, architecture, old film, and interior design. Whether her designs appeal to the aesthetic eye or serve a functional purpose, it’s likely Rifle Paper Co. makes a lasting impression. We had our first impression of Rifle Paper Co. at the National Stationery Show in New York in 2010, where we both exhibited at. We like to think this meeting was written in the stars. Since then, our stars have aligned to form a creative relationship in which we have expanded alongside the growth of their product line, a testament to what we value as an important strength of our company philosophy. 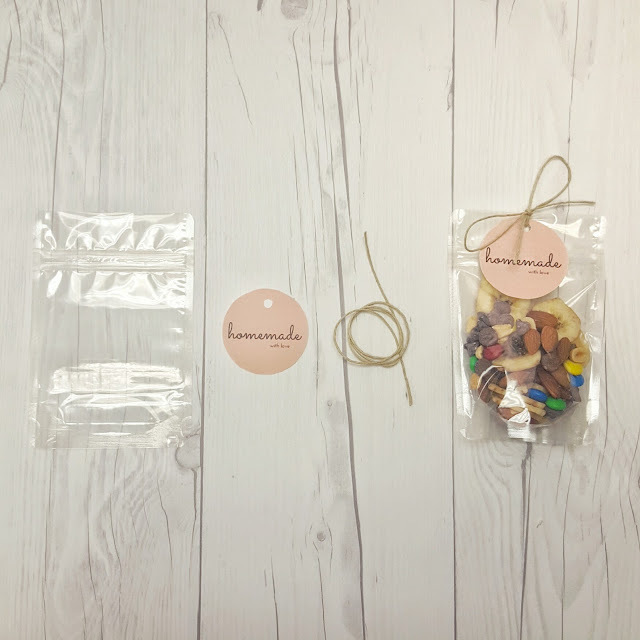 We want to work with you to find the most perfect packaging solution to fit your product, whatever it may be. Like with many of our customers who are first starting out, Rifle Paper Co. used our stock products to try out their concepts. In 2011, Rifle Paper Co. placed their first order with ClearBags to include 7 flap seal bags, all of which they still use today. 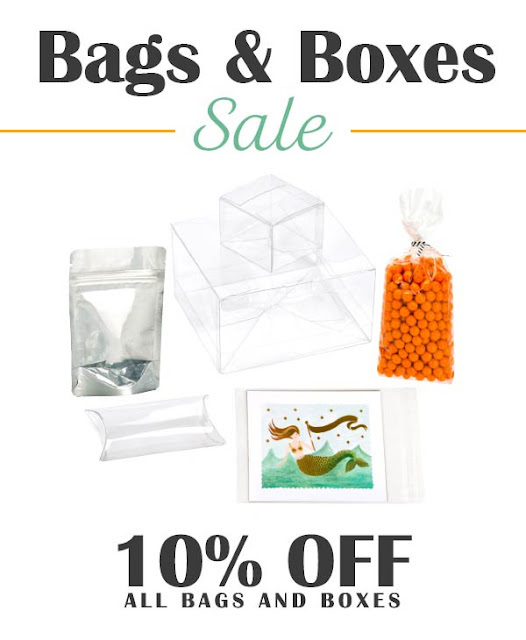 In one short year, they ordered 11 additional bags for their expanding product line. The first clear box was added to this list in 2012, offering a boost in the quality of presentation, and an important component to Rifle Paper Co.’s packaging strategy. As Rifle Paper Co. launched new products at stationery trade shows, our paths continued to converge. With their products developing from stationery to calendars, planners and notebooks, their orders evolved from stock products to custom design. By 2014, four of their five custom bags were moved from custom to stock, due to the high quantities and order frequencies over time. Besides convenience, this affords faster turnaround time for their orders to help keep up with their product line growth. 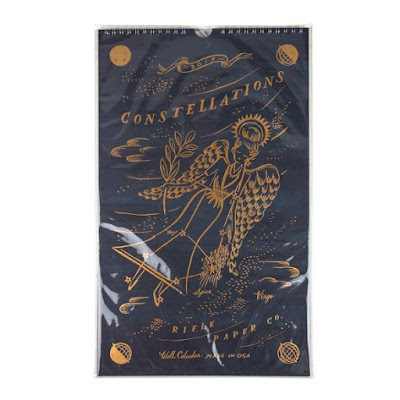 Our latest custom collaboration with Rifle Paper Co. is their much anticipated 2017 Constellations Calendar. They were looking for the perfect bag to show off the gold-foiled illustrations that are found throughout the calendar. We here at ClearBags, look forward to working with you to provide exquisite packaging that puts your creations on display for the world to see. 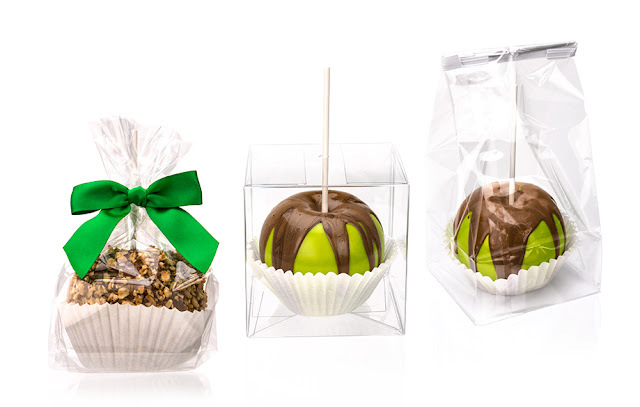 If you can dream it, we can package it! 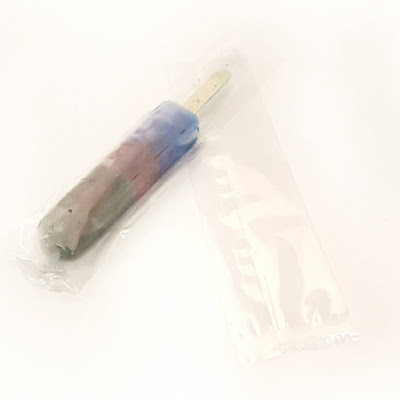 In 1905, Frank Epperson, as an 11-year-old, created what was to become the first Popsicle when he left his glass filled with powdered soda, water and mixing stick on his back porch during a cold night. When he found it the next morning he was delighted…Years later he patented his “frozen ice on a stick” and sold his invention to the company that started Popsicle. Today, we live in a world with all types of frozen foods. And, thanks to Princess Elsa even our little children appreciate stuff that’s “frozen”. So, whether it is a frozen treat like Popsicles or frozen meats, fruits/vegetables or even bakery products, all contribute to us enjoying a better life. In fact, there are few food products that can’t benefit from the longevity provided by freezing. It’s not surprising that for decades, the demand for refrigeration and freezing space, both commercial and residential, has increased annually. Grocery stores and restaurants require more and more dedicated space for frozen goods; and home use, especially, demands more dedicated freezer space than ever before. The obvious value of freezing food is to keep it fresh, but frozen foods provide other residual benefits that are significant. Benefits like the convenience of having food readily available, or the ability to buy in bulk and save money, or the ability to portion foods better and avoid waste, and of course, the ability to save leftovers which can save both time and money. Leave as little air as possible in the container. A bag that fits well to the food without a lot of excess room is best. Pushing the air out and sealing the bag well is essential. For meats and baked goods, wrap them in foil before putting them in the freezer bag. Time consumption right. 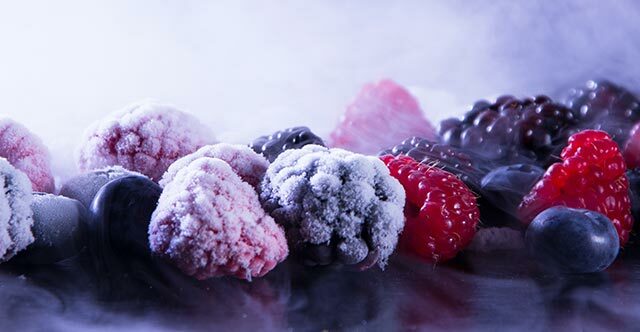 Most frozen foods should be consumed within 2-4 months before flavors and textures begin to deteriorate. There are some foods that store frozen optimally for shorter or longer periods, but it’s most important to note that going beyond a foods best storage date is not a safety concern, if stored below 0 Fahrenheit. Most freezer bags are made from LDPE (low density poly ethylene) material. LDPE provides good flexibility, and won’t crack or break at low temperatures. It is a strong, durable material that has good moisture barrier properties, it seals well and is not prone to leakage. It is known as a good food grade material that is inexpensive and great for storing. A good strong freezer bag typically has a thickness of 2-4mil (I mil=1/1000 of an inch). A regular grocery storage bag might be 1-2 mil. Most grocery freezer bags are 2.5-3 mil. Higher barrier freezer bags used in commercial and retail freezer packaging are usually 3+mil. Items like baked goods and frozen treats store fine in 2-3mil bags, and heavier meats and fish do best in 4-6mil bags. Some commercial freezer packaging may consist of LDPE and a laminated layer of another barrier material such as nylon, which provides added strength and improved oxygen barrier properties. 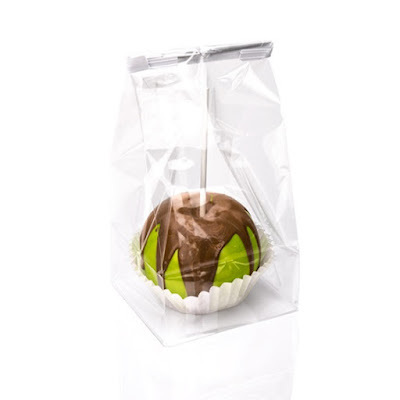 Heavy duty poly bags that can be heat sealed and Stand Up Zipper Pouches are other great options for retail freezer packaging. Of course we can do much of this here at ClearBags. For questions regarding heavy duty or high barrier laminated packaging, please feel free to give us a call. 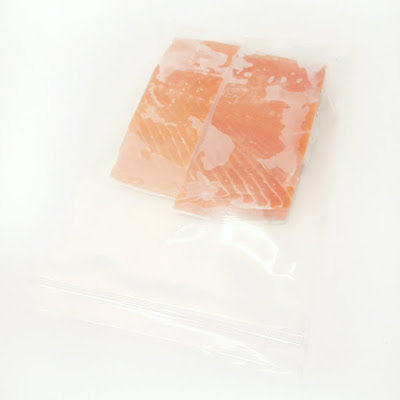 Visit Clearbags.com to see the hundreds of sizes of 2, 3, 4, and 6 mil high quality Zipper Bags along with Heavy Duty Poly Bags and Stand Up Zipper Pouches, all ideal for freezer storage.